very clean fully furnished ready to use accomodation for business, vacation or any other requirements. minutes from commerce, shopping, dining parks and entertainment. flexible rental options from short term to extended stay. Condo Rentals, Executive Suites, Extended Stay Accomodations, Fully Furnished Suites, In-Suite Laundry, Weekly and Monthly Rates. Furnished Short Term Suite Rentals/Temporary or Long Term Extended Stays. Chose between our 1; 2; 2+Den Bedrooms Condo Options, with above or underground dedicated parking stalls. 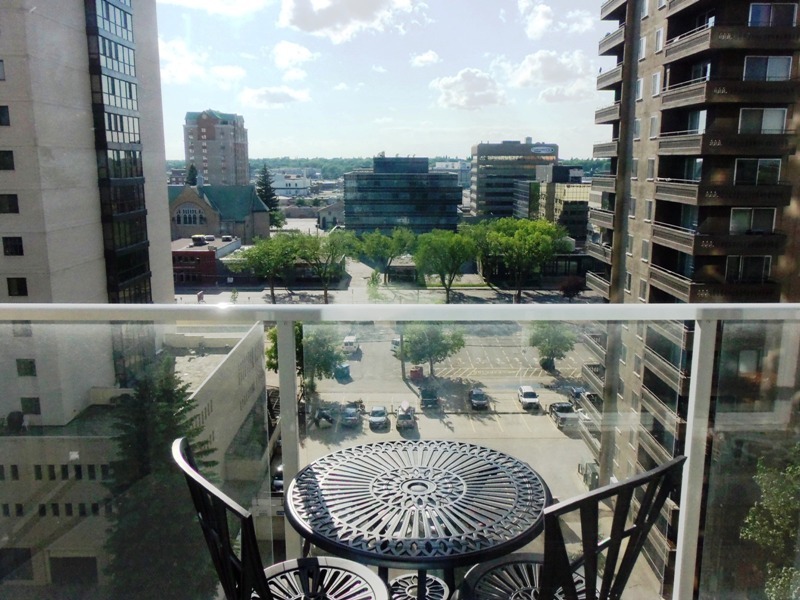 Located in the heart of Saskatoon, Saskatchewan provides very clean fully furnished ready to use accommodation for business, vacation or any other requirements. You are minutes from commerce, shopping, dining, parks and entertainment. 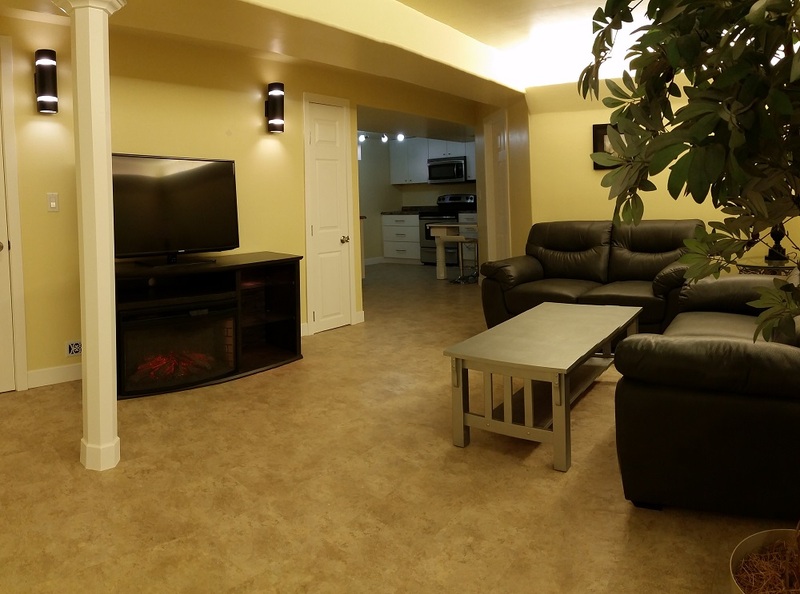 Ask us about our flexible rental options from short term to extended stay. © 2012 - 5th Avenue All Rights Reserved.